The executive management – tax consultant Gabriele Bogaczyk, (expert international tax law consultant), tax consultants W. Arthur Kind (MBA, expert international tax consultant) and Martin Stürmer (MBA, tax consultant and financial auditor) – is at the helm of a team currently comprising 53 staff members distributed across the four abovementioned offices. Consultia is a member of the WIRAS Association – an international, multidisciplinary network of tax consultants, financial auditors, attorneys and business consultants – boasting 123 firms in 121 cities and 43 countries around the world. We have representatives in Ascona (Switzerland) and in Fort Meyers/Cape Coral, Florida (United States of America). The Consultia Rechtsanwaltsgesellschaft mbH and the Consultia IT Advisory GmbH assist Consultia Steuerberatungsgesellschaft with the provision of its integral package of services from a single source. 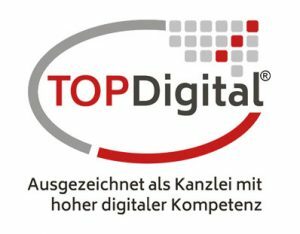 The LOHN 24 Rechtsanwaltgesellschaft mbH has been spun off as an expert sister firm and renders services in the field of payroll management, tax advice and representation in matters of labor law, social security insurance as well as income tax legislation. LOHN 24 is also the leading payroll services provider in Berlin and employs another 35 staff members. 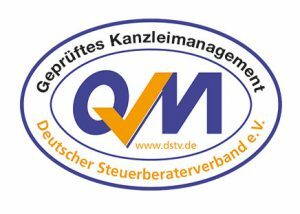 Consultia has developed and implement an accredited as well as certified quality management system (QM). This QM system corroborates the reliability and quality of our work product. 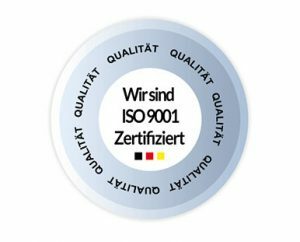 We are certified in accordance with the DIN EN ISO 9001:2015 standards and have received the quality seal (certified law/consulting firm management) from the Association of German Tax Consultants (Deutscher Steuerberaterverband). Moreover, we have been maintaining a close cooperation with the Professorship of Business Administrative Tax Studies and Financial Auditing at the Europe onman Lehrstuhl der European University Viadrina for many years, which is one of the building blocks for continued advanced education in the field of international tax law. Consultia is also a current participant in various DATEV pilot projects aiming at the implementation of new software solutions and as a result, participates in the quality control for the latest DATEV software. Our services and, most importantly, our consulting concept, are based on the individual needs of specific clients and we combine these solutions with the wealth of experiences in the fields of tax and business consulting we have acquired over many years in different industries and countries. We offer in particular medium-sized businesses a level of personal and comprehensive support, which includes, in certain cases, even the management of entire commercial departments. What you can expect from us is competent advice even in complex matters, group and company structures as well as difficult business challenges – both, in our home market and internationally. Our motto “Consulting Services That Make A Difference” emphasizes our service vision: We aim to provide advice that supports our clients and not just accompany them through the traditional compliance standards. Besides handling classic tax consulting services – especially in the disciplines of real estate consulting, transactions advice and restructuring consulting – we offer consulting services to foreign companies in individuals who engage in business activities in Germany (inbound consulting). Consultia Steuerberatungsgesellschaft advisors will not only assist you with tax legislation related matters, but will additionally also focus on business and financial consulting and, in partnership with various attorneys and notary publics, will advise you in civil law matters that have taxation effects. Moreover, in the field of cross-border real estate financing, the firm also works for international financial institutions in conjunction with due diligence investigations, cost effectiveness analyses and performs other audits. Consultia employs European sales tax experts and professionals specializing in gift and estate tax matters. We have comprehensive experience in bankruptcy project consulting, which is part of our restructuring consultancy portfolio and has been acquired over many years of practice in the field. Our executive management is being supported by a team of tax consultants, attorneys, expert advisors for international tax law as well as attorneys specializing in tax law, MBAs, experts holding the academic degree “Master of international Administration,” certified public accountants, tax experts and tax administrators as well as multi-lingual administrative staff. With our international clients, we correspond in English or German; however, some of our employees also speak negotiation level Russian, French and Hebrew. 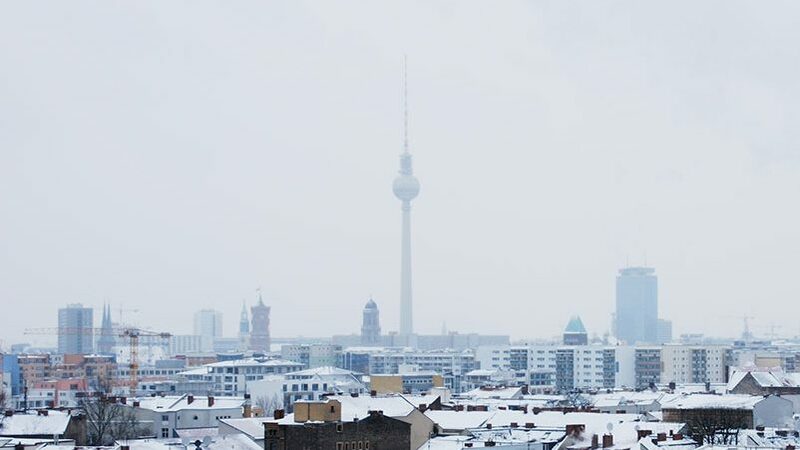 We provide services to clients from all over the Federal Republic of Germany as well as clientele from a wide range of European and non-European countries (e.g. customers from the United States, Switzerland and Austria, Ireland as well as Holland, Belgium, Denmark, Sweden, Poland, Spain; plus England, France, Hungary, Israel, Greece, Australia, Italy and Ukraine, Russia, Cyprus, Luxembourg, the United Arab Emirates; also South Africa, New Zealand, Andorra, Singapore, Finland and China as well as many other countries).